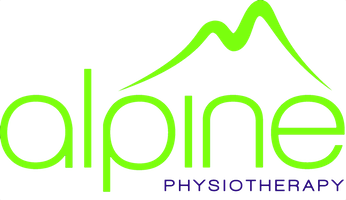 Alpine Physiotherapy | First Aid Aware – Are you? First Aid Aware – Are you? Catherine is the first aid co-ordinator for the juniors and mini squads at Harpenden Rugby Football Club. A course was run recently to train 24 parent volunteers to help their children with any injuries and recognise when to call in the experts. It was alarming to hear the recent statistics about ambulance waiting times for non-urgent cases. So even more beneficial that we now have 24 extra pairs of hands that could help if needed. Alpine Physiotherapy is used to treating children that participate in all sports and understands the way children respond to therapy and exercise. Please contact if you require advice on any issue that is preventing your child from participating in sport.